This category contains 27 topics and 14 replies, and was last updated by Emilyepict 3 days, 23 hours ago. 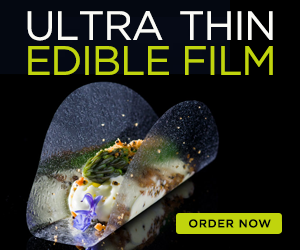 New to molecular gastronomy? Not sure where to start? Get help here.